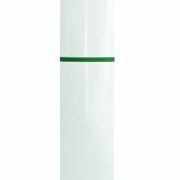 Discover the next generation of Hand Sanitiser. 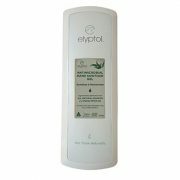 Elyptol is a revolutionary next generation hand sanitiser that is developed in the US and manufactured in Australia. 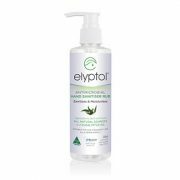 Elyptol is focused on efficacy and Occupational Health and Safety and has created a product that is being accepted around the world because of what the product does for skin care and its efficacy in Hand Hygiene, currently a 99.9999% kill with a log6/7. 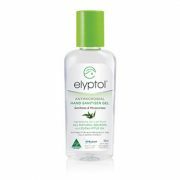 Unlike most hand sanitisers in today’s marketplace, Elyptol contains no chemicals, fragrances or petrochemical and is the only hand sanitiser endorsed by Skin and Cancer Foundation in Australia. 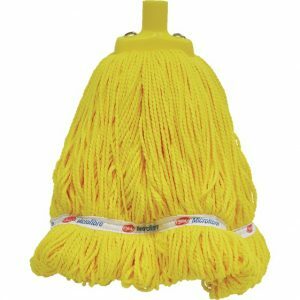 It is also the preferred sanitising products used by Australia NSW Ambulance. 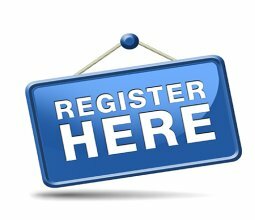 Certifications & Standards: TGA registered in Australia / EU CE approved / Good Environmental Choice Australia (GECA) / Meets the World Health Organisation recommendations. Practical Uses: General hand sanitisation and personal hygiene / To disinfect your hands in highly public areas such as airports and train stations / skin antisepsis / Hand mousturising. The perfect synergy of science and nature. 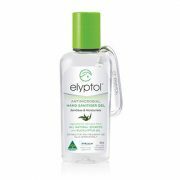 Elyptol harnesses nature’s strengths to create skincare and hard surface hygiene products that effectively kill germs harmful to your health. Elyptol comes in 3 popular sizes in a form of gel or spray to suit your lifestyle, whether its a home, workplace or travel between places. Our hospital grade hand sanitiser gel/rub has been formulated using natural and botanical ingredients that moisturise and are gentle to the skin as well as powerful enough to kill 99.9999% of bacteria, fungi and common germs. 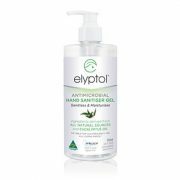 Elyptol’s natural formulation, including Eucalyptus Oil, minimises the likelihood of allergic reactions or contact dermatitis and is formulated to sanitise and moisturise. It has been dermatologically tested and recommended. Registered with the Food & Drug Administration (FDA), Elyptol is a Member of the World Health Organizations (WHO) collaborative Hand Hygiene Program. Elyptol products are designed to effectively kill up to 99.9999% of fungi, bacteria and other germs that can cause disease and to nourish and soothe dry, chapped skin and are safe for high frequency use. 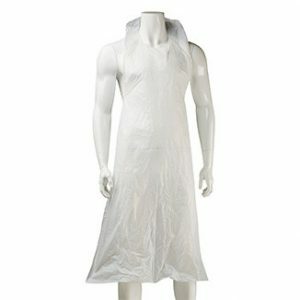 Elyptol’s products are recyclable and good for the environment.